SRSLY is a community coalition of youth, parents, neighbors, schoool staff, librarians, healthcare professionals, law enforcement, religious leaders, local businesses, civic group members, and anyone else who wants to prevent youth substance use in Stockbridge. 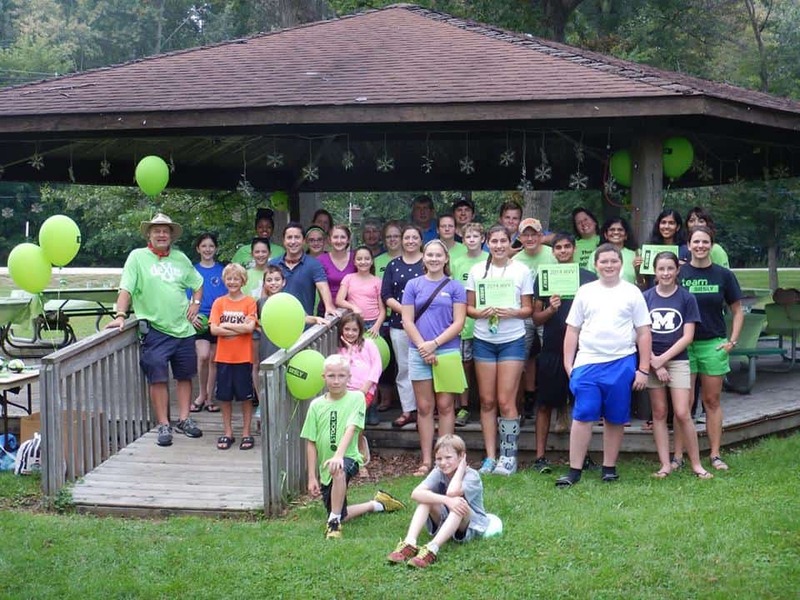 In 2012, the Stockbridge-Area Wellness Coalition created a plan to promote health and wellness across the community and to encourage residents to eat better, move more, avoid unhealthy substances, and connect with others in healthy ways. 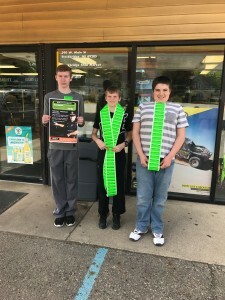 The Avoid Unhealthy Substances sub-committee decided to focus their efforts on youth, reaching kids before substance use starts, and encouraging them stay drug-free through adolescence and into adulthood. To do this, they applied for a grant through the 5 Healthy Towns Foundation and looked to a neighboring community with a successful youth substance abuse prevention effort: SRSLY Chelsea. 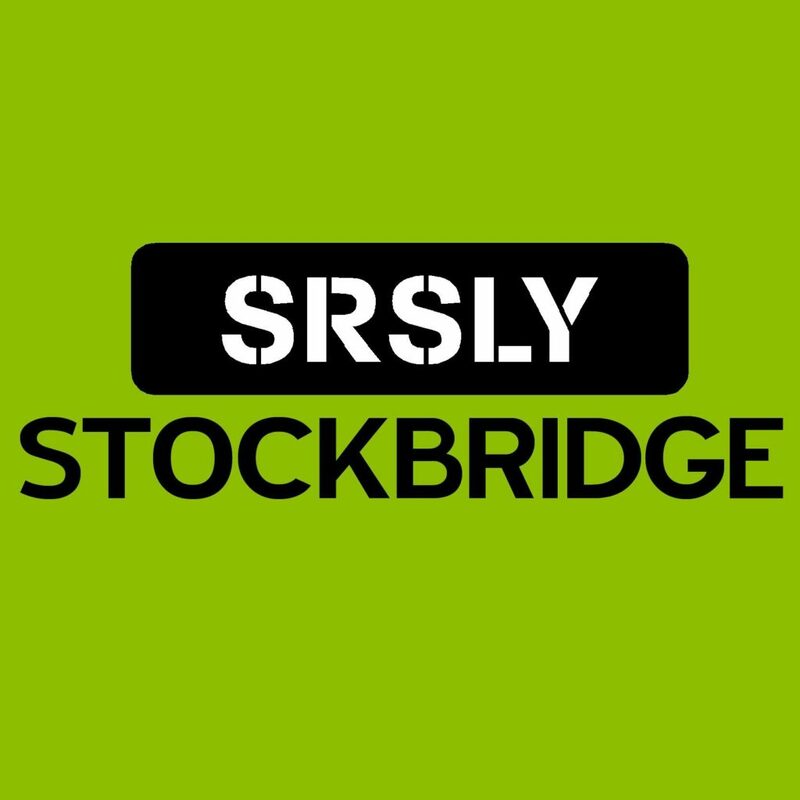 SRSLY Stockbridge was then officially established in 2013. What sets SRSLY apart from prevention efforts that have already been tried is its focus on the community and priority of being youth-led. This large-scale, community-wide support really sets the stage for long-lasting positive change. SRSLY uses the Strategic Prevention Framework (SPF), developed by the Substance Abuse and Mental Health Services Administration (SAMHSA), as a guide to plan, implement, and evaluate prevention practices and programs. SPF assists community coalitions in developing the infrastructure needed for community-based, public health approaches that can lead to effective and sustainable reductions in alcohol, tobacco and other drug (ATOD) use and abuse. SRSLY follows a primary prevention model, which means we aim to stop substance use before it ever starts. That's why we focus our efforts on youth ages 10-15. All SRSLY activities are guided by our strategic plan and needs assessment, which are completed every four years. 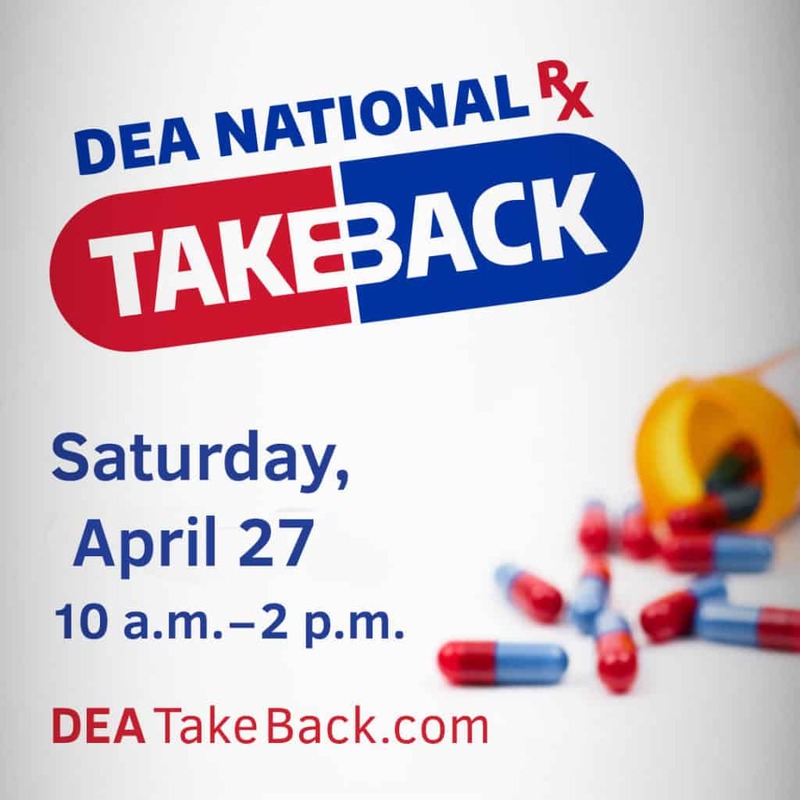 Empowering and equipping youth to reach their full potential by remaining substance-free. SRSLY uses the seven strategies defined by Community Anti-Drug Coalitions of America (CADCA) for effective community change. Our priority substances, risk factors, and protective factors guide the activities we implement for each strategy.